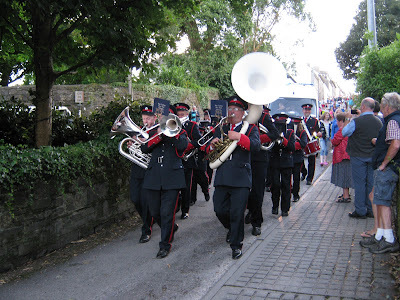 St Fachtna's Silver Band : Flagday on Friday 9th of August! Members of St.Fachtna's Silver Band will be on the streets of Skibbereen all day this coming Friday, asking for your kind contributions. Support your local, historic band, without whom Skibbereen would not be the same!